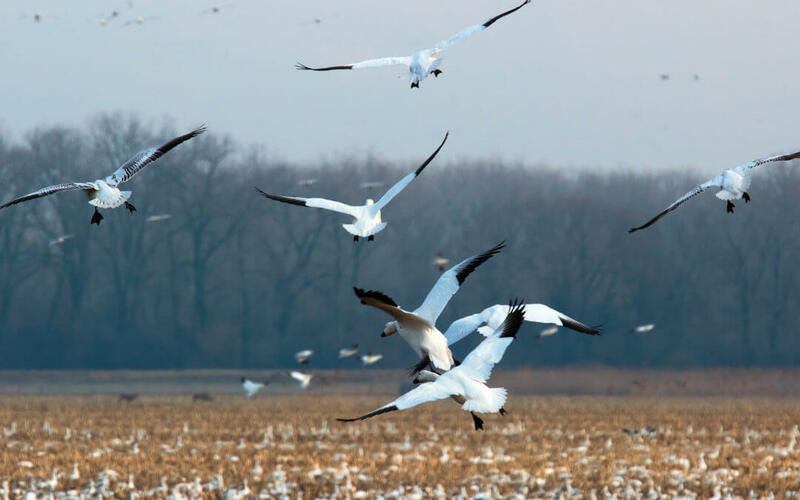 At any given time, The Network has a rich mix of exciting programs directed at protecting and improving the watershed and its water resources. Four current projects are highlighted below. 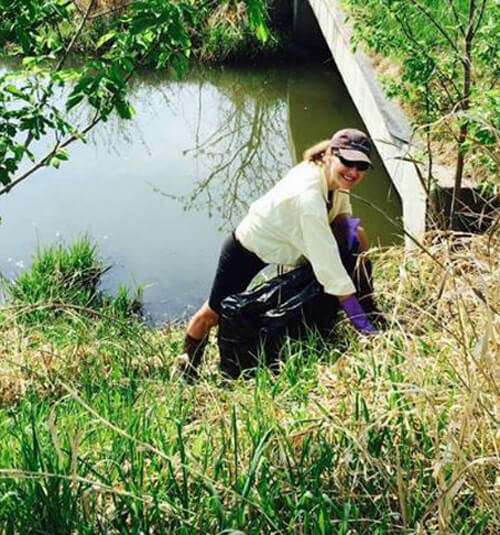 Volunteers throughout the watershed are making a difference by participating in cleanups of the shoreline, trubutaries and surrounding areas. For more information, click here. 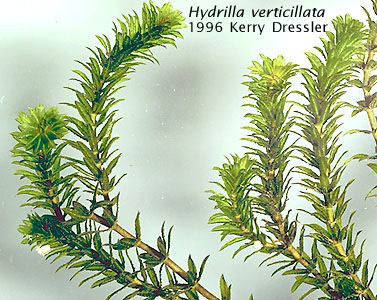 Plant and animal species not native to the watershed pose threats to the lake ecosystem and the many uses of its water. 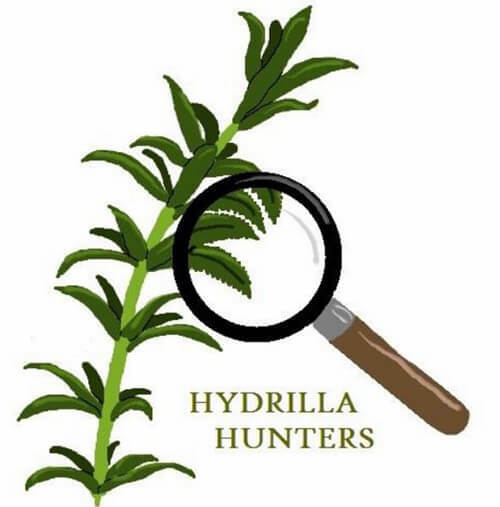 You can help by serving as a Hydrilla Hunter or HAB Harrier. 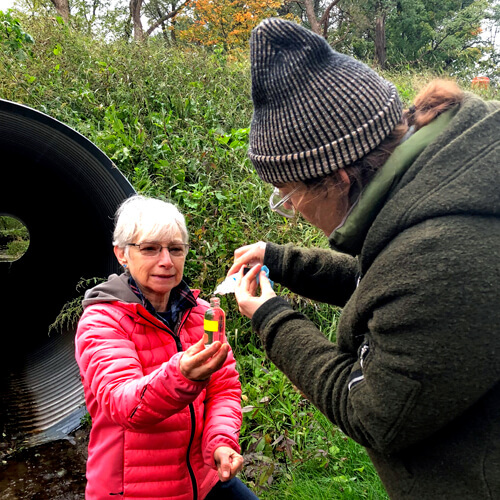 Volunteers are monitoring stream and lake water quality to strengthen understanding of concerns such as algal blooms and excessive aquatic plant growth. Efforts are coordinated by our new Water Resources Committee. We believe fundamentally “It takes a network to protect a watershed” and collaborate with public and private organizations throughout the watershed. There are numerous opportunities throughout the year to become involved. Watch our Events Calendar for details. This site is refreshed with new photos, updated content, and a livelier approach to communicating the urgency of our work for watershed protection. Indoors, outdoors, events, online, lakeshore, on the lake, creeks, once, regularly, any age – we need your help! 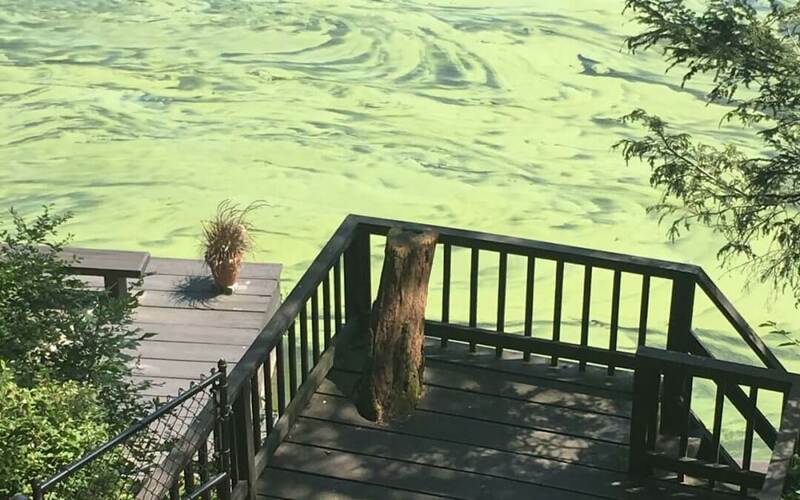 Many water quality events of interest are scheduled around Cayuga Lake in upcoming months. Also on our calendar and Facebook page. 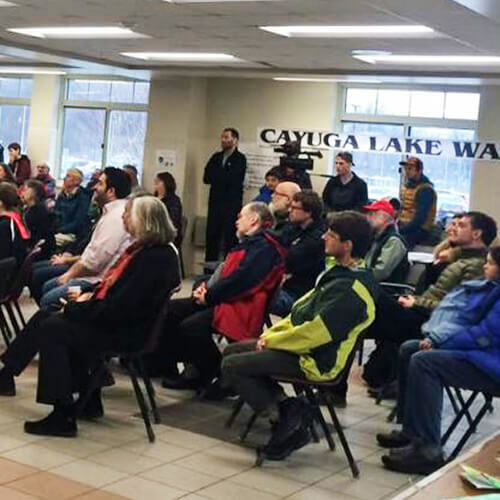 a grassroots education and advocacy organization of citizens, businesses, groups, and local governments from across the Cayuga Lake Watershed. Our motto: It takes a Network to protect a watershed. Join us! 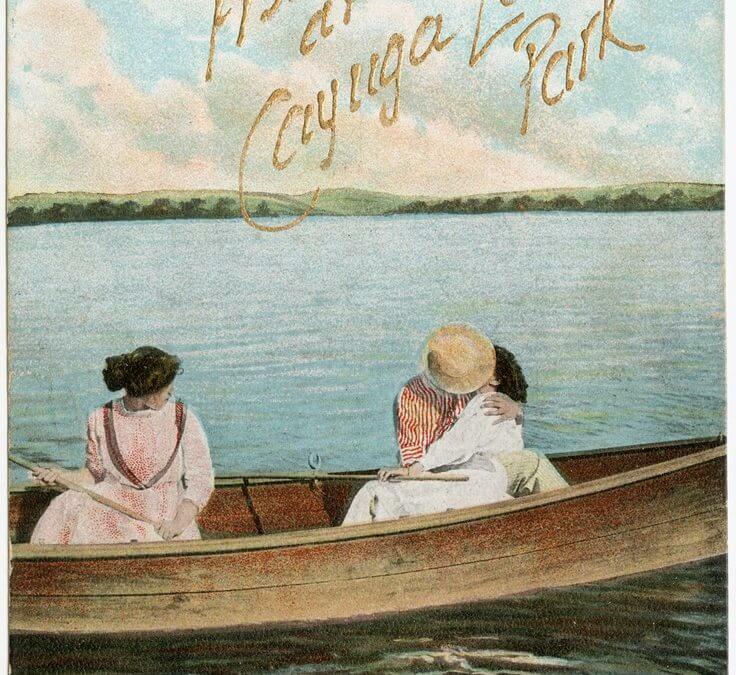 Your involvement and support helps protect our incomparable Cayuga Lake and creeks. Please Join! Sign up to receive email updates, chock full of information you need to know about the watershed. By submitting this form, you are requesting that we send you periodic emails about watershed issues/events/concerns. You may unsubscribe at any time.